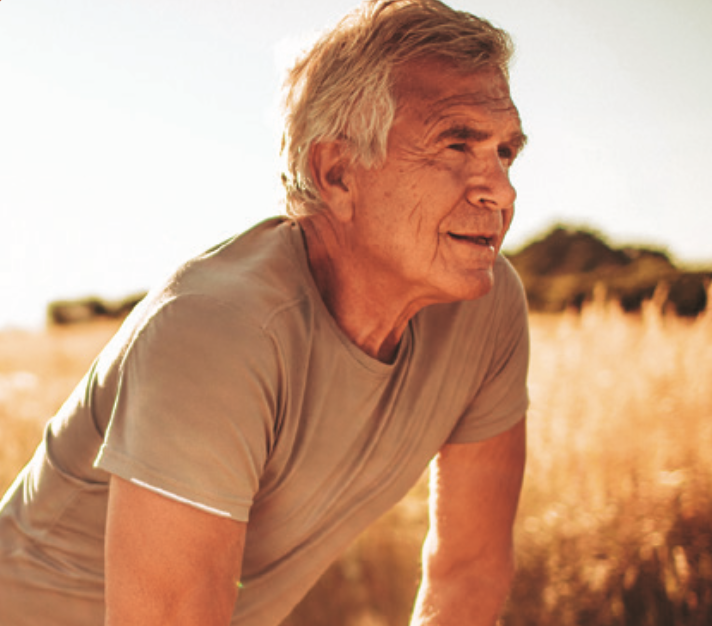 A new study conducted by the University of Michigan indicates that seniors who use hearing aids may see a reduction in Medicare spending and ER visits. 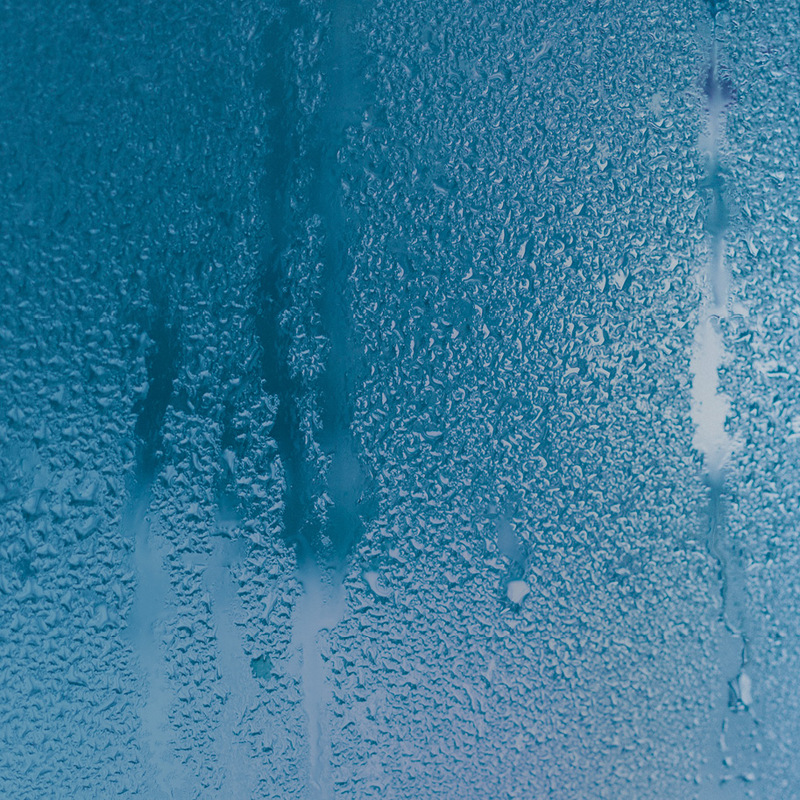 Humidity means moisture, which can effect your hearing aids. Find out the signs of moisture damage and steps you can take to prevent it from happening. Contact us via email or call us now at (918) 532-6539 for a complimentary clean and check of your hearing technology. 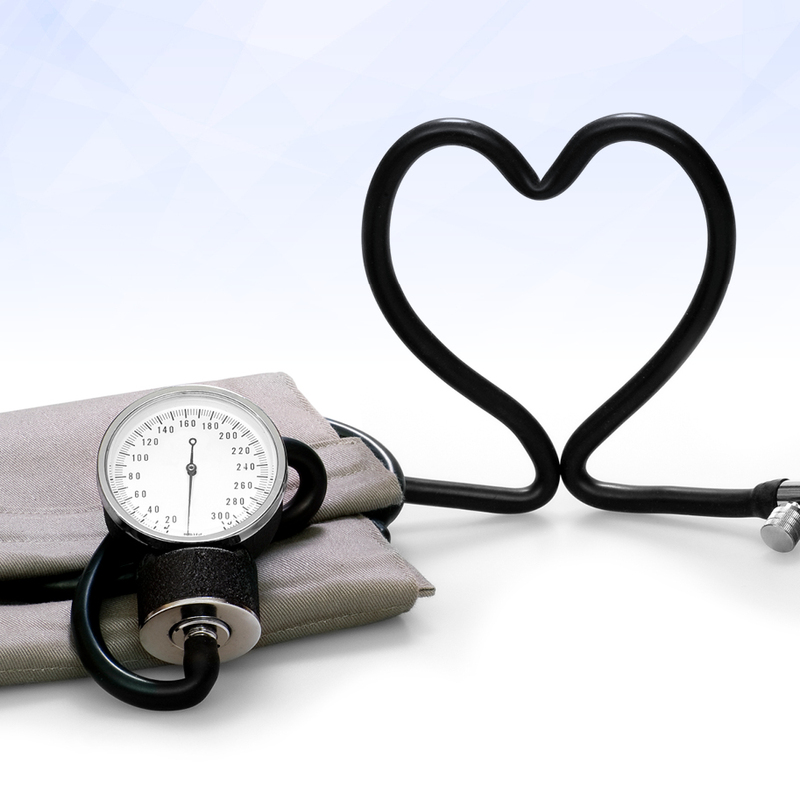 Both hearing loss and hypertension, or high blood pressure, impact millions of people around the world, but few realize that these two chronic conditions might go hand in hand. Do you have hypertension? Don’t delay. For a comprehensive hearing evaluation, contact our caring team at today! The truth is, however, that the condition can strike even the youngest among us ó more than one in 1,000 babies screened has some form of hearing impairment, per Centers for Disease Control and Prevention data ó and it can trigger other health problems, too. These reliable delights are rich in potassium, an important mineral for regulating blood and tissue fluid levels ó including in the inner ear, which plays an important role in hearing and balance. These juicy fruits ó easy to grow and delicious cooked in a sauce or served raw ó offer magnesium, which, combined with vitamins A, C, and E, help thwart noise-induced hearing loss. This flavorful part of the bird ó along with other foods such as beef, oysters, and legumes ó delivers zinc, which supports the immune system and may help fight tinnitus or ringing in the ears. 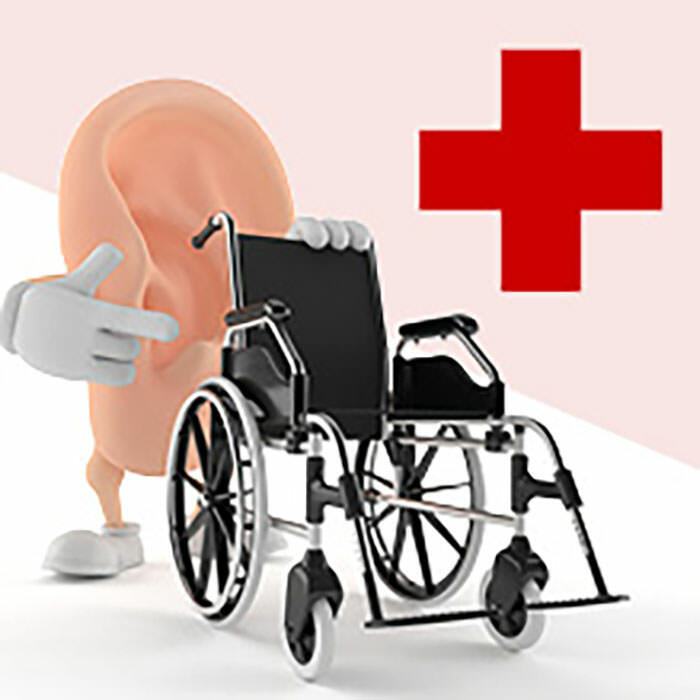 With an estimated one in five Americans directly touched by hearing loss ó a common chronic condition that spans race, gender, age, and socioeconomic status ó some icons in pop culture and beyond have experienced this challenge in their own lives. As the NFLís first legally deaf offensive player, Falcons fullback Coleman began tackling adversity at an early age ó just 3 years old when he lost his hearing ó to eventually not only make it in the NFL but to win a Super Bowl with the Seahawks in 2014. He launched the nonprofit Derrick L. Coleman Jr. No Excuse Foundation to give back to hearing-impaired kids, teens, and adults in need. Being the first African-American to hold a Bachelor of Arts degree from Gallaudet University, the renowned school for deaf and hard-of-hearing students, is one of many firsts for Foster, who then earned two masterís degrees at other institutions and eventually launched more than 30 schools for the deaf in over a dozen African nations. An alleged domestic-violence incident led to Berryís hearing loss, but the Oscar-winning actress, activist, beauty-brand spokesperson, and X-Men megastar didnít let that setback torpedo her goals. Berry, also a producer, has some 50 or so film and television acting roles under her belt and continues a robust career. Non-Hispanic African-Americans ìhave the lowest prevalence of hearing loss among adults aged 20ñ69,î per the National Institute on Deafness and Other Communication Disorders. Since 1982, the nonprofit National Black Deaf Advocates ó along with more than 30 local chapters ó has worked with parents, professionals, organizations, and others to help ensure representation of deaf community members in public policy, leadership, economic opportunity, and more. This year, donít let hearing loss get in the way of reaching your own dreams ó not even a little bit! Be a hero to the people who count on you by keeping your hearing in top shape. Contact us to schedule a hearing exam or clean and check of your hearing aids today. A hearing loss advocate is open and can ask others to be the same. When you normalize hearing loss instead of hiding it, you lessen the negative stigma around a hearing impairment. 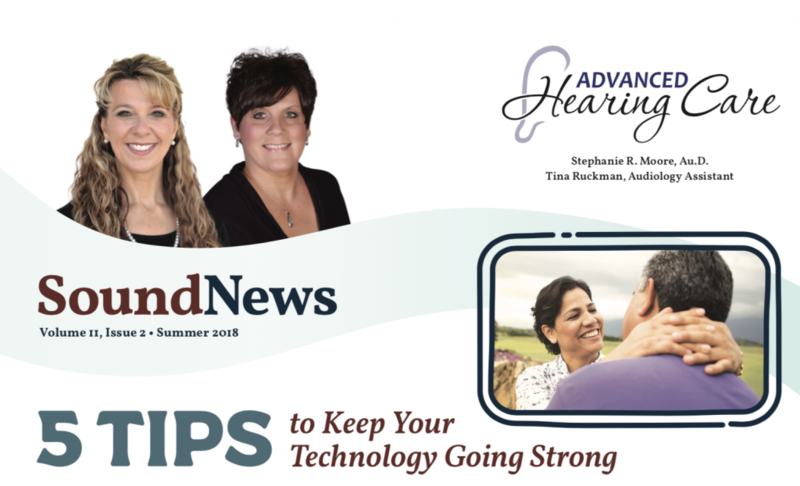 Hearing your best means having the right technology for the environments you’re in most often — t speci cally to your unique hearing needs — and maximizing that technology with better communication strategies. Being honest with co-workers, family members, and friends about what you need is the rst step toward understanding. Your loved ones are the most important people in your life, and they feel the same way about you. They are there to support you, but they may not know how. Here are our suggestions to help start that conversation. Whether you’ve just been diagnosed with hearing loss or you’re t with technology, it’s best to speak to those closest to you about your hearing loss. 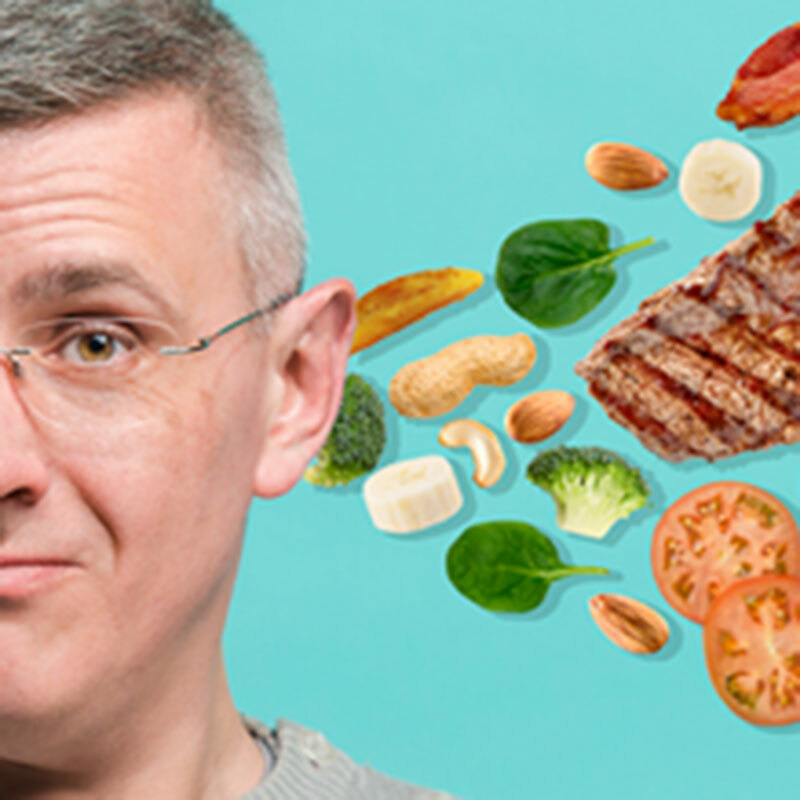 Explain how your daily activities are a ected by your hearing loss. Give speci c examples so they understand what they can do to help. ones would do something di erent or help you out, let them know. This can be an ongoing conversation. There is value in knowing you’re not the only one in the workforce with hearing loss. Of the people with hearing loss, 60 percent are either in the workforce or in educational settings. These steps will help you talk to your employer about not only your hearing loss but how to help you continue to do your best work. Talking to your employer about your hearing loss may be intimidating. To help build up your con dence, practice what you want to say to make sure you cover the important points. Explain how your hearing loss a ects your duties at work. Come to your employer with solutions so they have a better understanding of how to help. Learn your employer’s policy for supporting people with a disability or health condition, as well as what steps you can take together to ensure you’re able to do what you do best. Depending on your personality and mood, the public can be the easiest or most dif cult to explain your hearing impairment to. Explain that you have a hard time hearing, and ask for what you need. That addresses your hearing impairment while establishing a foundation for the conversation. tell everyone about your experience. The more you practice advocacy, the easier it will be to judge whether telling that person is helpful. to what happened forces a conversation, which increases education and understanding. Call us for more information on hearing loss, workplace rights, community programs, and how you can advocate against hearing loss stigmas. Those affected by hearing loss may have dif culty explaining how their life changed when they began to lose their hearing. Though it can be di cult to articulate what it’s like to live with hearing loss, speaking up can be very empowering. This guide can help you through those conversations. 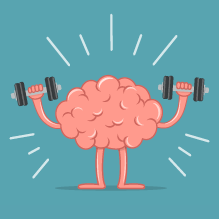 Educating others empowers them and yourself to change hearing loss stigmas. 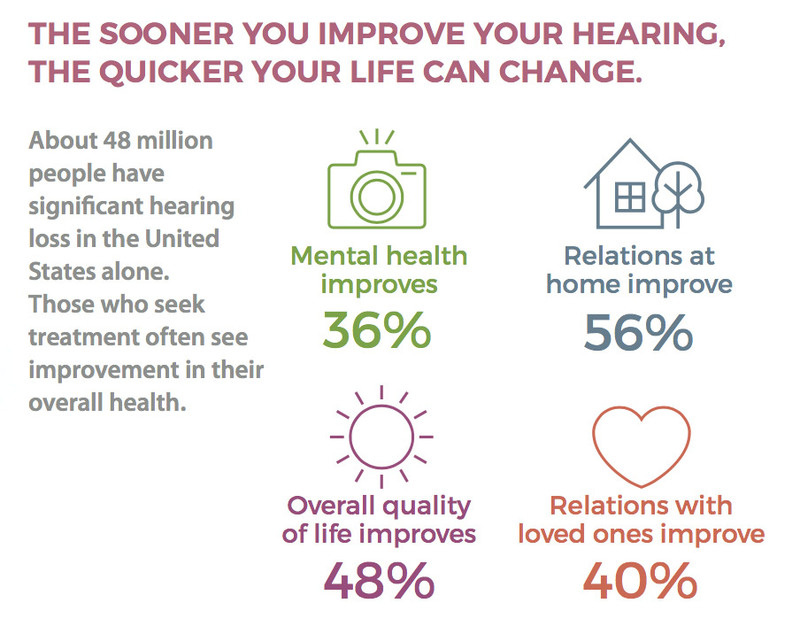 How you respond to your hearing loss can in uence how others do as well. Research tells us that concealing your hearing loss can create tension in your social or professional life that could negatively a ect your health and well-being. On the other hand, talking about it alleviates the strain of trying to hide the condition. Plus, it increases your chances of nding a support network with others who understand. To be a successful advocate, the most essential trait you can have is openness. As an advocate, it’s important to communicate fully and have the con dence to request this openness from others. Good advocates are tenacious, patient, and gracious toward those who help their cause. It’s also a good idea to talk to your physician. Oftentimes they do not screen for hearing loss during a physical. 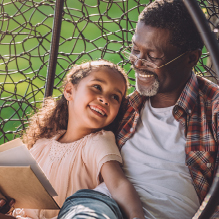 Remind them that screening for hearing loss is important because it can be a window into your overall health. By bringing this to their attention, who knows who else you’ll be helping? Above: Trevor Sutterfield, president and owner of Sutterfield Financial Group Inc., accepts the award for 2015 Business of the Year. Left: Dr. Stephanie Moore, founder of Advanced Hearing Care, thanks guests after being presented the 2015 Small Business of the Year Award. Two local businesses dedicated to above-and-beyond customer service and client relationships were honored Tuesday night at the Bartlesville Regional Chamber of Commerce’s 111th Annual Awards and Gala, held at the Hilton Garden Inn. Advanced Hearing Care was recognized Tuesday night as the 2015 Small Business of the Year. The business was founded in 2006 by Dr. Stephanie Moore and provides audiology services to the community through quality patient-doctor relationships and exceptional customer service. Moore, who suffered twice from a rare inner-ear virus at a young age that caused her to lose nearly all hearing in her right ear, said she is thankful for her patients and the community in which she lives and works.